A time for family, a time for joy, a time for the inane and laughable. Wait, Jake? When did you become a scrooge all of a sudden? Because it amazes me how people react to the smallest piece of news when it comes to head coaching vacancy for the Green Bay Packers. I am a man of research and do a lot of reading. This week, Green Bay reportedly interviewed former Lions and Colts head coach Jim Caldwell. The same coach that had a 36-28 record with Detroit and been to the playoffs (both lost) but still a viable…candidate. Andy Herman of Cheesehead TV said it best on Twitter. Perfect response from the creator of the Pack-A-Day podcast (shameless plug, I know). Another “big” piece of news came along when former Colts head coach Chuck Pagano was interviewed this week. Pagano was 53-43 and sport a 3-3 playoff record. 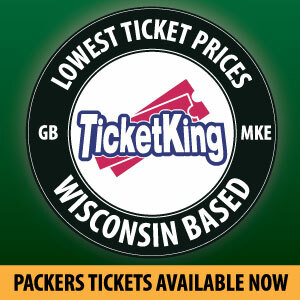 Okay, so I like that but that does not mean the Packers have ended their coaching search. I mean go to the Bleacher Report message boards and see some of the “debate.” It is not a pretty sight. That is quite a list before deciding on a offensive coordinator that was coaching under Mike Nolan with the 49ers. Football writers were calling the hire “a risk,” “a bold gamble by Ted Thompson.” Sometimes it is good to roll the dice with a transitional issue with Brett Favre and drafting Aaron Rodgers and this hire did not happen till the second week of the playoffs that year. Just because the Packers have started interviewing candidates does not mean they are going high on the list or dropping out. This is a long and drawn out process that will demand patience. I understand that we live in a society where everything needs to be done right away. 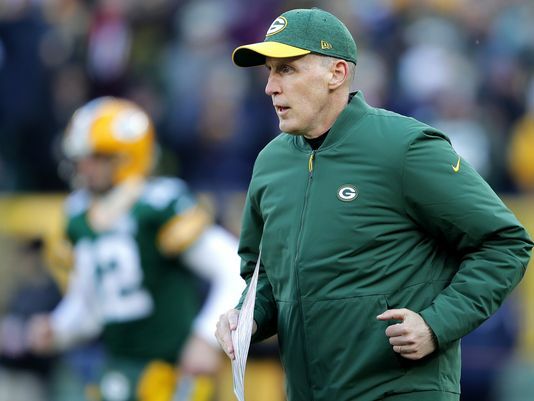 There were people putting out a list of 30 head coaching candidates for the Packers, I am sitting here wondering if we could just get through the season and the playoffs first. I love how people are believing that the players will fight for Joe Philbin to be head coach. No, that will not happen. Players use that narrative for scripted responses. Not everyone in the locker room wants Philbin after Sunday. Do not be surprised if there is no introductory press conference before January 15th or even after the Super Bowl. Before you continue to think I am being a scrooge, believe me in a dark sense. I actually enjoy the head coaching interview process, but only after “Black Monday” when a few teams put out pinkslips to their coaches and there is some breathing room between the end of the season and the start of Wild Card weekend. That is when you begin to buy and become curious. Besides there is only one coaching candidate that does not need to wait or get permission from other teams that actually feels legit. But that is for another day and time, until then enjoy the season finale at Lambeau as the Detroit Lions meow into town. At least as Packers fans, we can say that we do not have Matt Patricia as a head coach. This entry was posted in Jake Turner and tagged 2018 Green Bay Packers, Chuck Pagano Packers, Green Bay Packers, Green Bay Packers head coaching search, Jim Caldwell packers, opinion. Bookmark the permalink.